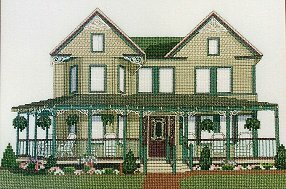 Welcome to my website which features unique designs for counted cross stitch. My designs feature realistic and detailed subjects from both the natural and man-made world around us. You will also find designs that are inspired by our rich sampler heritage, holidays, and those that have a touch of whimsy. There are charts to appeal to the beginning stitcher as well as the advanced needleworker. Some of the designs are available as kits which include DMC floss and 14 count fabric. 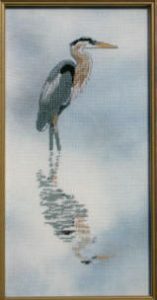 Please support your local needlework shop by ordering my designs through them. Thanks to them we can learn more about our art as well as purchasing and enjoying the toys and tools that helps to keep us stitching. CLICK HERE Please support your local needlework shop by ordering my designs through them. Thanks to them we can learn more about our art as well as purchasing and enjoying the toys and tools that helps to keep us stitching. © Copyright 2018 Designs by Kathy.